Wear of glasses can cause nasal deformities as a major cause, especially on the nasal bone in the early postoperative period after the ​nose reshaping surgery (rhinoplasty). It is very important that patients do not use glasses for the first 2 months especially in rhinoplsty with bone broken technique patients. I suggest that you do not wear glasses until 6 months when bone healing is nearly 100% complete. Many doctors abroad recommend not to wear glasses for the first 6 weeks after surgery. 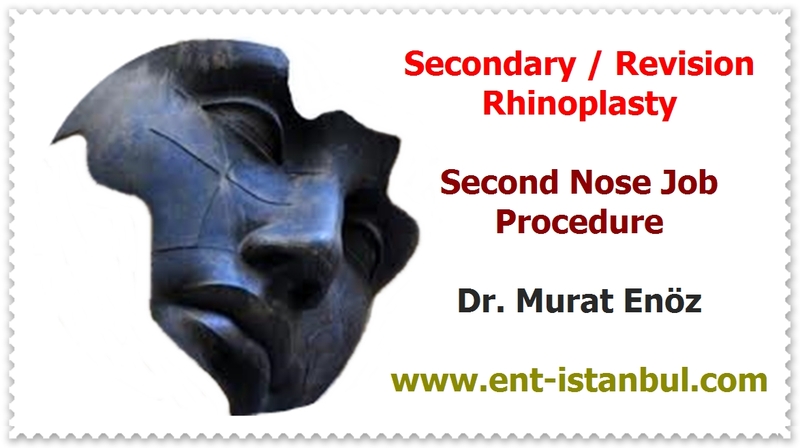 If nasal aesthetic surgery is done without bone broken (or nose tip plasty or li,mited hump removal), the waiting time to wearing of glasses can be reduced. 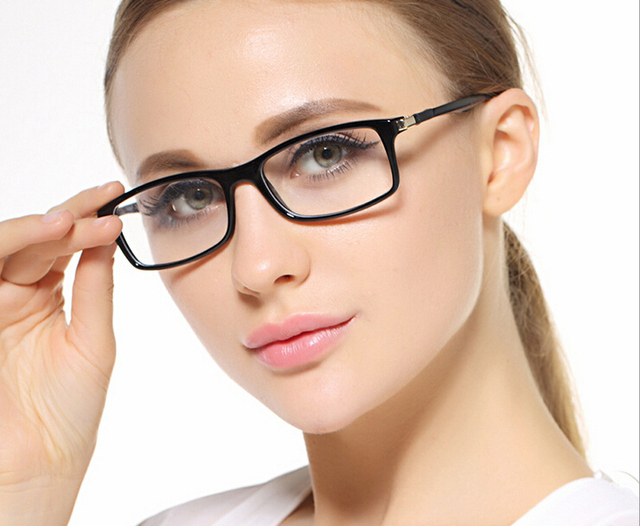 If eyeglasses are weared that are heavy on the nose after rhinoplasty and are tightly seated on the nose, different aesthetic problems may occur in the nose bone fragments and in the nose. It is best to wait for the nasal bone and cartilage to heal completely. 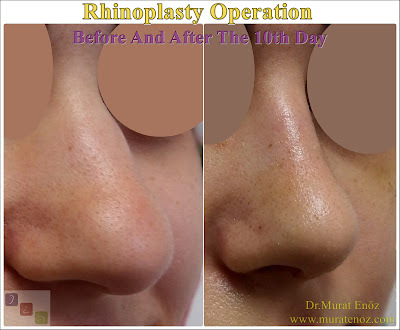 Labels: Can I wear sunglases or glasses after nose job?, How long after rhinoplasty to wear glass?, Wearing sunglasses after rhinoplasty operation, When to wear glasses after Rhinoplasty?